How do words relate to the objects they refer to? One way of thinking about this is that signs relate to objects via “concepts,” things that exist in our minds. Word Semantics is concerned with word meaning. There are two branches of Word Semantics: Referential Semantics and Lexical Semantics. What is the relation between words and the real-life objects they refer to? We use words to refer to objects. 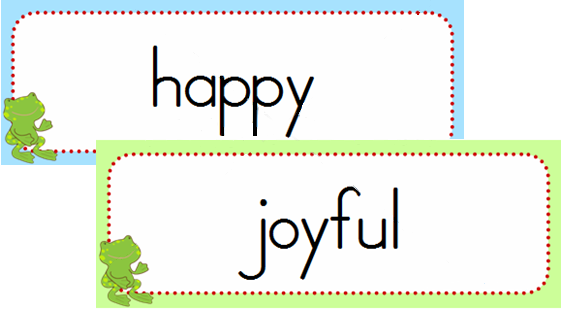 Plato, the famous Greek philosopher, suggested that words were names for objects. Can words relate directly to things in the real world? 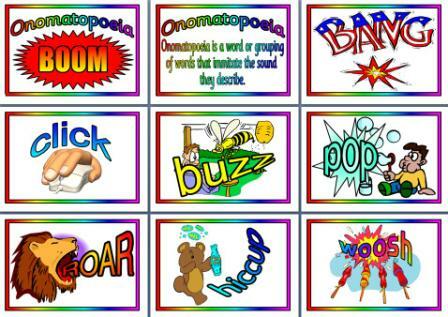 How about onomatopoeia, for example? We might say that onomatopoeic words like “hiccup” and “buzz” indicate this direct relationship. 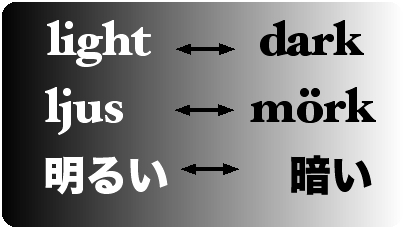 However, this is very limited because all these words are strongly connected with sound. What about actual real-world things? A direct word -to-object connection between words and objects looks promising with objects like cows. 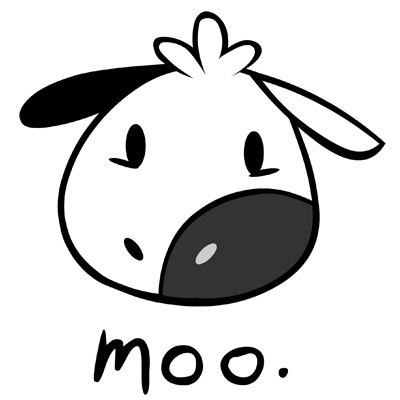 Everywhere in the world, people will (probably) agree about the kind of sound a cow makes. However, not all animals are so cooperative. People in different countries have different kinds of words for the sounds made by dogs. Even English-speakers cannot seem to make up their minds! So onomatopoeia does not provide a very reliable way of relating words directly to objects. People in different parts of the world seem to have different ways of perceiving the sounds that dogs make. That is not the only problem. Some meanings, like Love or Know for example, are abstract and not really concrete objects. Some meanings, like Dinosaurs, refer to real-world objects that no longer exist. How can words have a direct relation to these kinds of objects? What do you think of this? 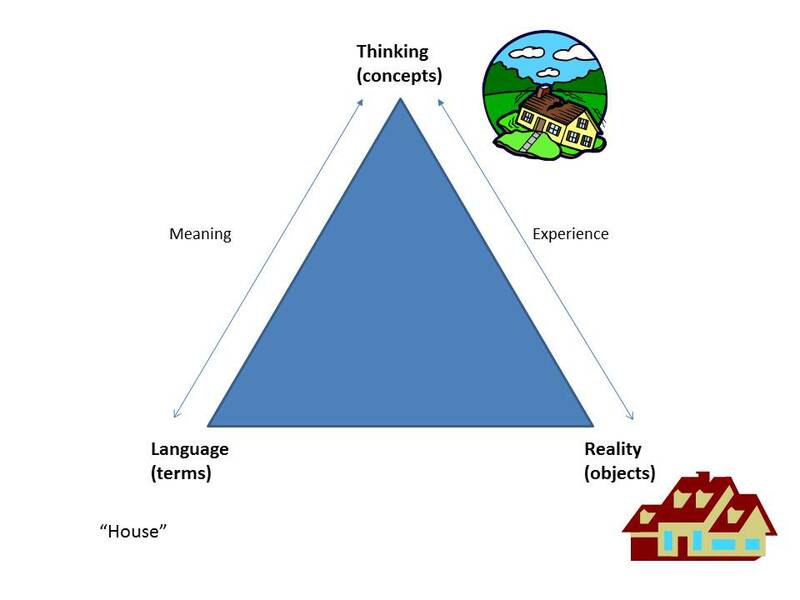 A word like “house” does not relate directly to actual houses in the real world. It is mediated by an image in our minds (a concept). One solution is to say that the relation between words and objects is mediated by concepts. Words are tied to images or ideas in our minds and these then relate to the objects in the real world. Now what form do these concepts take? After all, they’re in our minds; we cannot take them out and look at them. And how are they formed? Do concepts build up in our minds via logical connections? Do concepts in our mind build up in our minds with atomic components? What do you think? 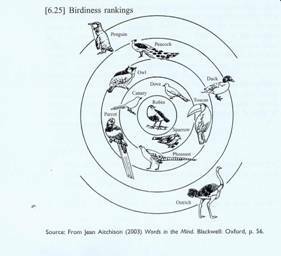 Do we have these bits of meaning in our minds working together to give concepts their meaning? 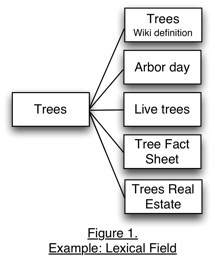 How about complex semantic networks (an idea originally borrowed from computer science) that connect each concept to other concepts in meaningful ways? How about the idea that prototypes play an important role in building and organizing concepts according to categories? 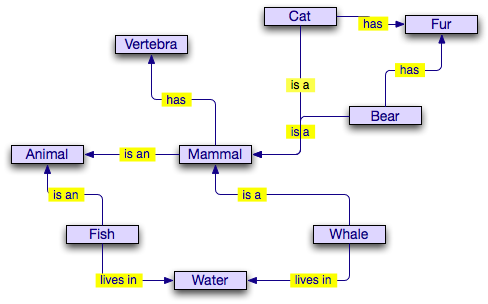 Lexical Semantics is concerned with the complex connections between linguistic elements (words/lexemes). 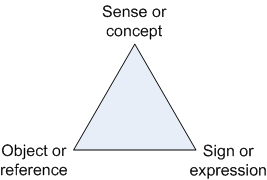 The other branch of Word Semantics is concerned with Sense. While Reference deals with the relationship between words and the real world, Sense is concerned with the connections between words and other words. Because it is concerned with the connection between words (lexemes), it is called Lexical Semantics. There are a number of possible relationships between words. Synonymy. Some words have the same core meaning. Antonymy. This is semantic oppositeness. Big — Small. Dead — Alive. Man — Woman. How are these “opposites” different? Hyponymy is where one word (lexeme) is included in another one. Kitchen table is a kind of table, for example.